Noah was a righteous man who preached righteousness to the people around him, but no one listened. They were too depraved and had lost direction, so God decided to cleanse the earth with water. 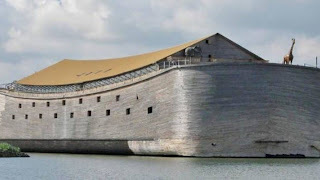 There are many geological, historical and archaeological facts to back up the story of Noah’s ark and the worldwide flood.